Topic started 8 years ago by MWSAH in Your Blue Room. Since then 69 posts have been made by 27 users. 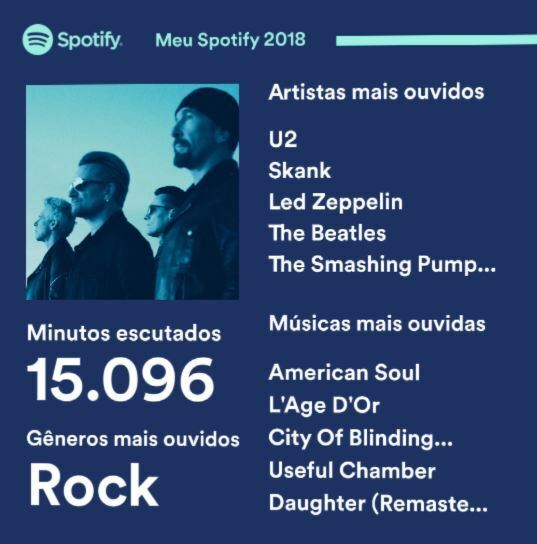 How do you access this data on Spotify? Wow. 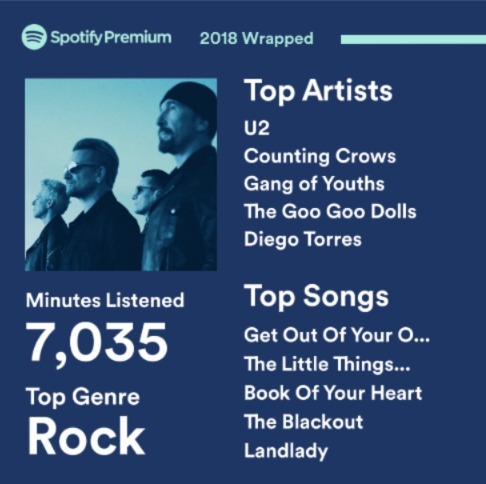 They were my top artist, but I spent 1/10th of that time. This is a music playlist I just recently made, I'm currently up to 112 Songs. 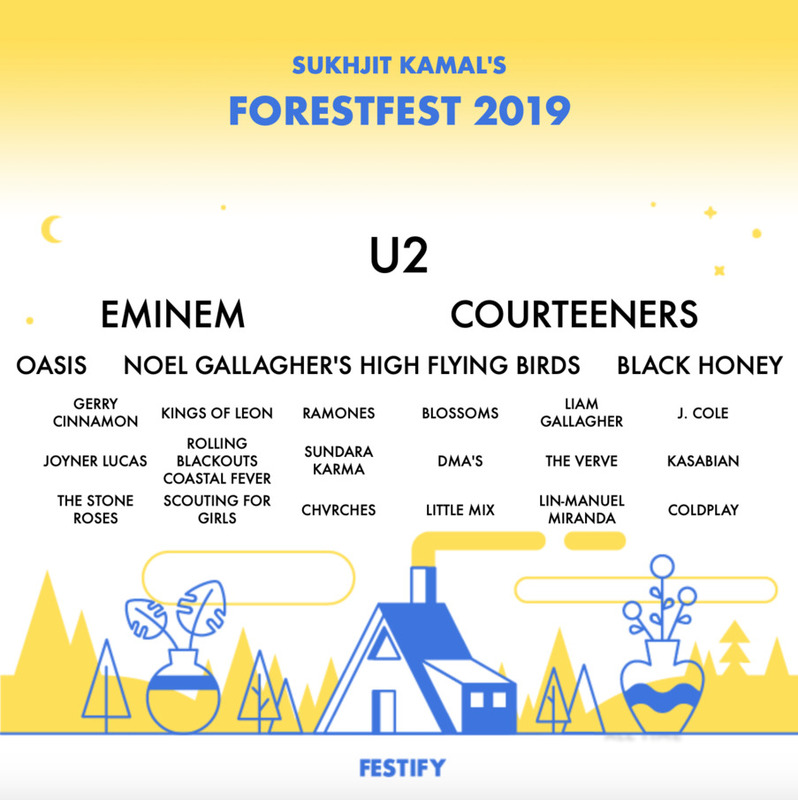 Do you guys think that U2 deserves to be in my Troubadours Music Playlist, I put I Still Haven't Found, With or Without You, Landlady, Original of The Species, All I Want Is You, Miracle Drug and Running To Stand Still in there?. Originally posted by johnthedude :Do you guys think that U2 deserves to be in my Troubadours Music Playlist, I put I Still Haven't Found, With or Without You, Landlady, Original of The Species, All I Want Is You, Miracle Drug and Running To Stand Still in there?. "I sometimes get the odd twinge that I wouldn't mind playing lead guitar, just like a couple of notes, but that's about as near as I would want to get to the front." - Larry Mullen jr.